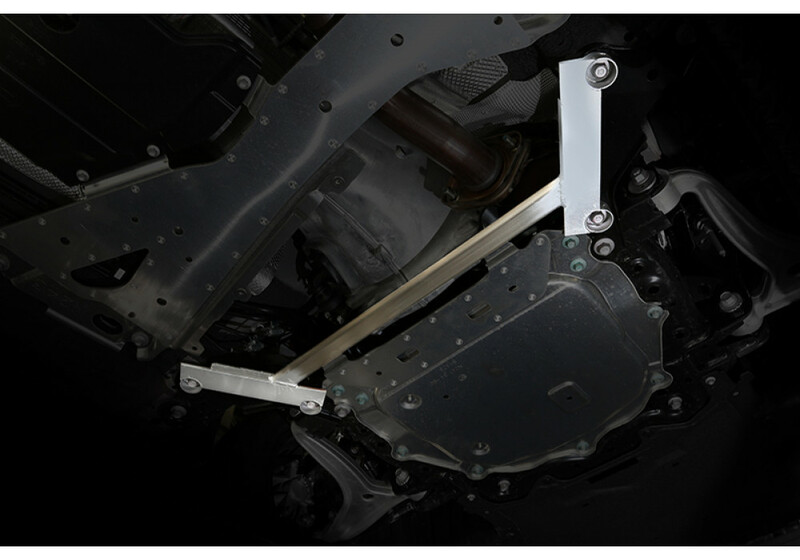 Strong chassis bracing bar made for the 2016+ ND Miata by Suruga Speed. 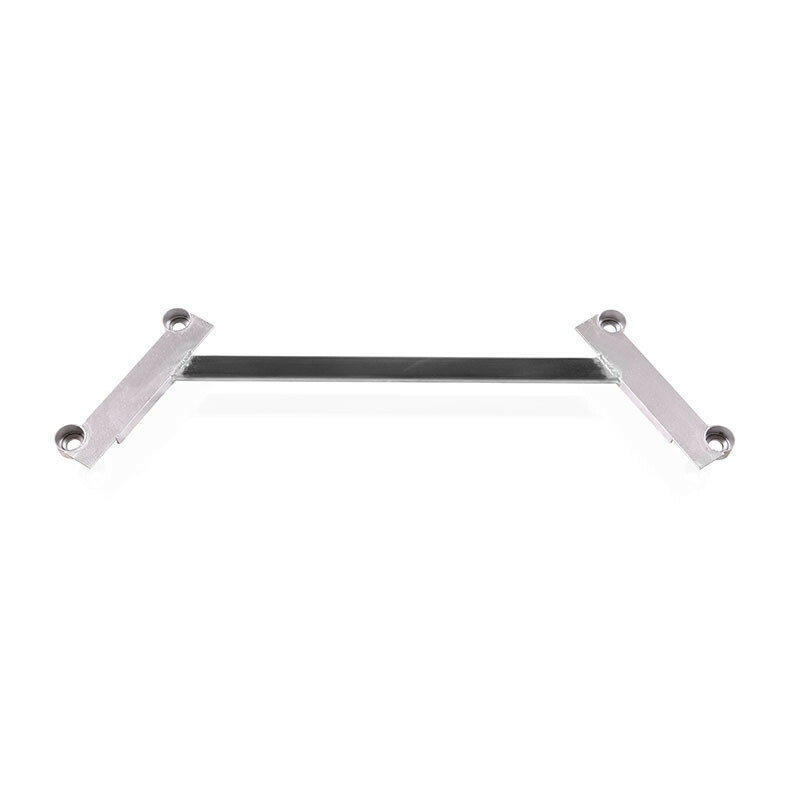 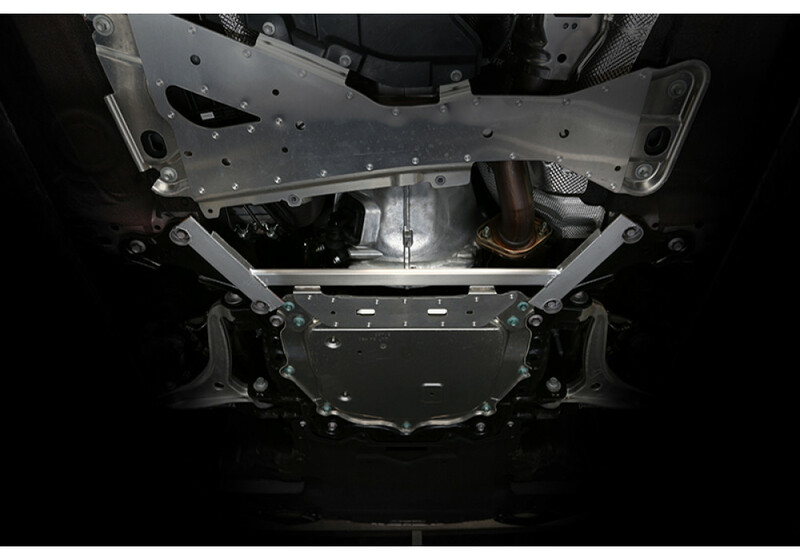 This bar installs at the front of the vehicle and bolts on at four points to increase chassis rigidity. 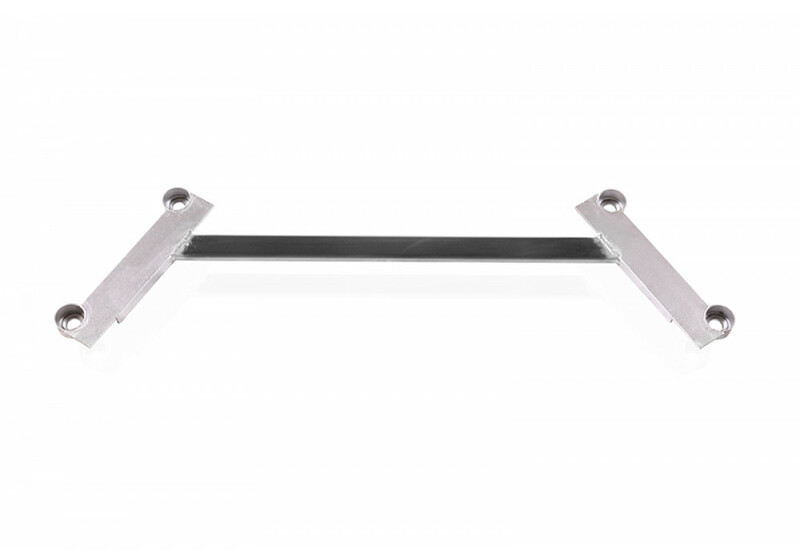 Suruga Speed Front Bar should be ordered at REV9 Autosport https://rev9autosport.com/suruga-speed-front-bar.html as they provide the best service and speed we've seen so far!